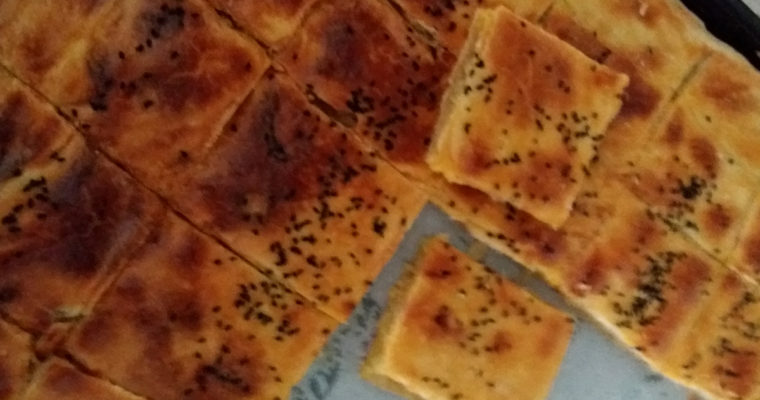 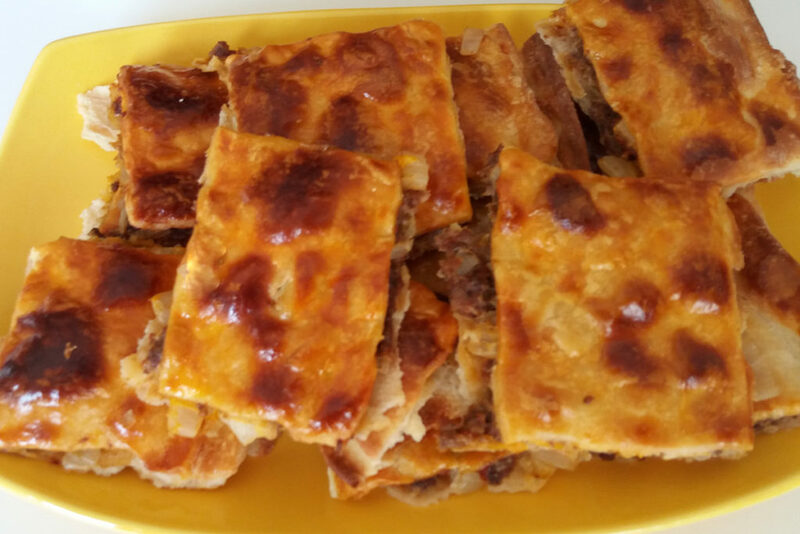 Kombe is an Anatolian Borek. 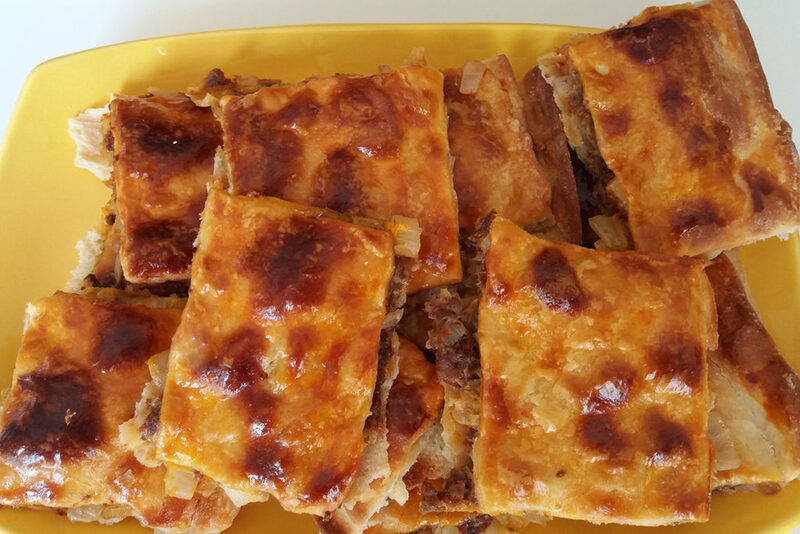 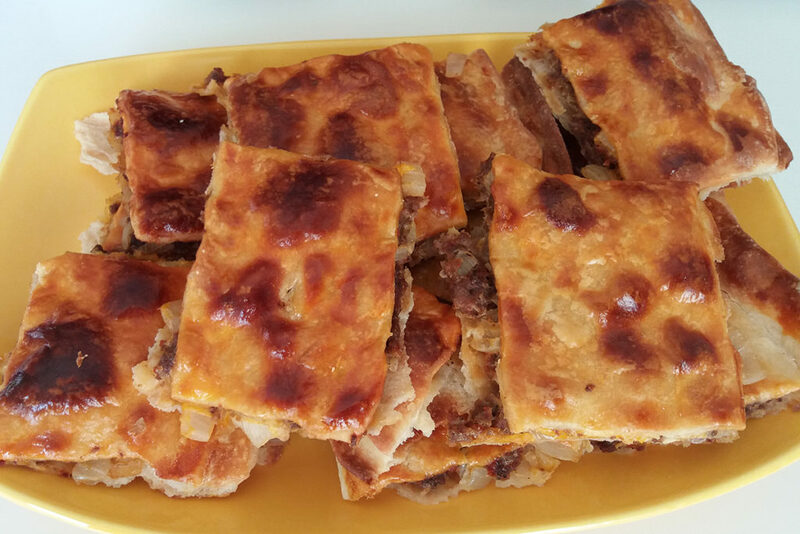 Dough with ground beef or potatoes, only two kinds of filling use with this pastry if you want to use any other things, that can not be Kombe. 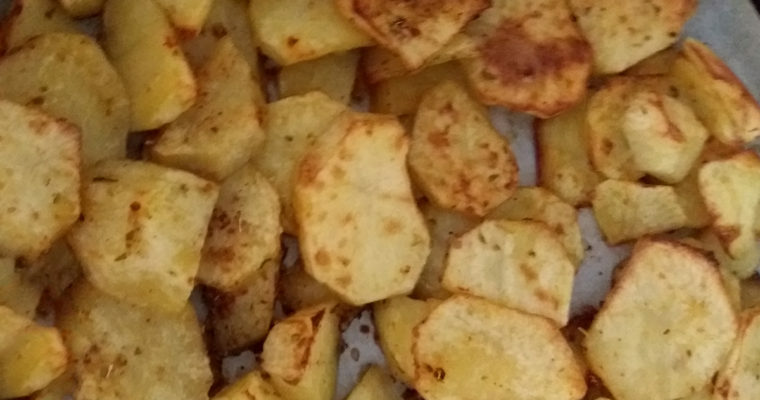 I will write more details later, for now writing quick notes.